A New Destination for Cinematographers features a Complete Lineup of ZEISS lenses, a Camera Prep Area, Lens Projection Bay, Lounge & 4K HDR Theater. 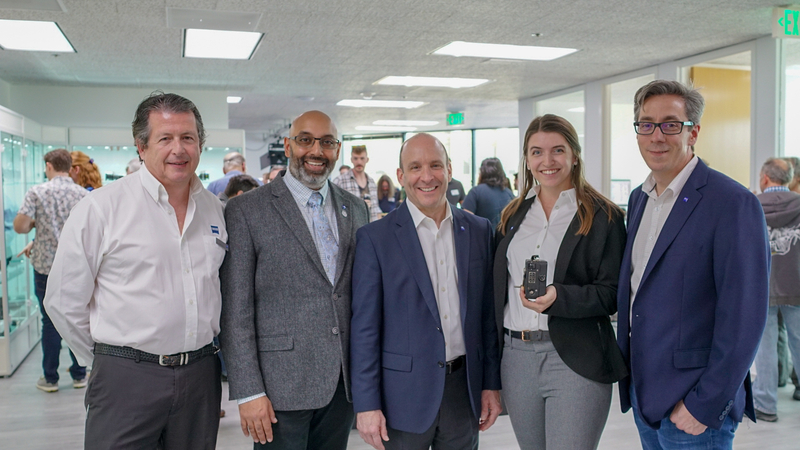 On March 29th, at 1:00 PM in Los Angeles, ZEISS opened its doors to the industry for its brand-new Cinema Lens Demo Center in L.A. — a first of its kind for the popular and historic lens company. Right at the start, a crowd of working cinematographers and industry influencers shuffled in to check out the new and buzzed-about space. Attendees found the Cinema Lens Demo Center to be a state-of-the-art and spacious facility, featuring everything a Director of Photography could want – including an elegant showcase of ZEISS lenses, a camera prep area, lens projection bay, lounge, and an amazing 4K HDR theater. Located on the 8th floor, it also features impressive views of the Hollywood Hills. On display were the new, high-end Supreme Prime lenses, fitted on a variety of top go-to cinematography cameras including the ARRI ALEXA LF, SONY VENICE, and RED MONSTRO. Also, available for image-makers to check out were the ZEISS Compact Prime lenses, its Cinema Zoom glass offering, and its family of photo/cine lenses: Batis, Loxia, Otus & Milvus lenses. These were fitted to cameras like the Panasonic EVA-1, and Blackmagic URSA Mini Pro. For Angelenos, the Cinema Lens Demo Center is located in Sherman Oaks, perfectly central for filmmakers who live on the east side, west side, downtown, or in the Valley. We sat down with Snehal Patel to get an inside look at the new showroom and the future of cinematography. 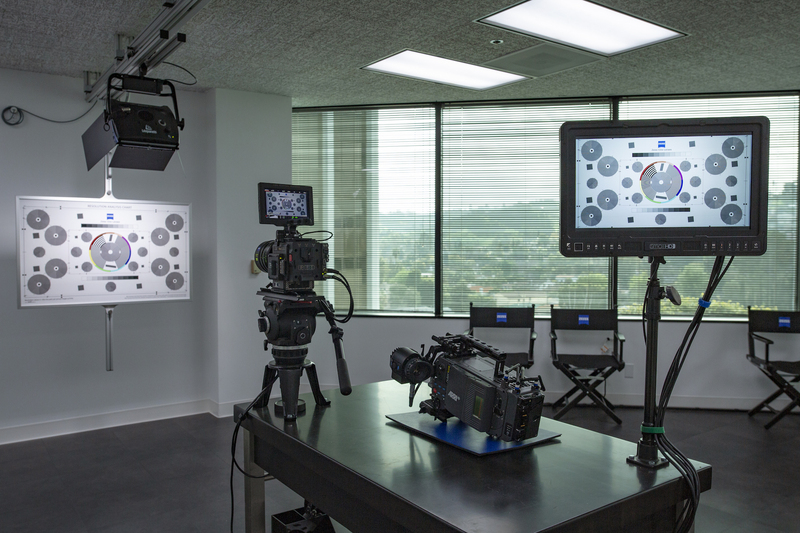 ProductionHUB: This is your first-ever Showroom, why have one now? Snehal Patel: ZEISS has been making lenses for Cinema for over a century. 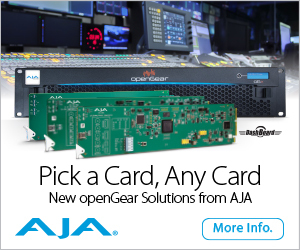 In the past, we have relied on camera partners to sell our products. Now that we are responsible for selling directly to the market, it makes sense to have a space to experience all of our offerings. By having this resource, we are serving the artistic community by letting them touch and try all of our paint brushes in one place. This wasn’t possible before unless dealers stocked demos of every single lens we have available. Of course, this is too difficult for dealers that are tasked with selling many different brands and lines of products. So this demo center should be seen as an extension of our dealer showrooms. The location is central for our customers. Cinematographers (our primary target), rental house managers and owner/operators live and work all over, so we wanted to be within a 30min drive to most of their homes/offices. By being close to the 405 and 101, and located just off the highway in Sherman Oaks, the drive is short when traffic is light (between 10am and 4pm). Sample drive times: 20min from Burbank/Glendale, 25min from Hollywood, 20min from West Hollywood, 25min from Culver City, 25min from Santa Monica, 20min from Woodland Hills, 30min from Pasadena. Also, we targeted a high rise building because we wanted to have a certain type of classy presentation, where the customer feels they are in a quiet and private space with a wonderful view, which isn’t ground floor level and not a showroom that welcomes walk-in traffic. High rises are limited to only a few major locations in LA, and Sherman Oaks is the most central of the choices. 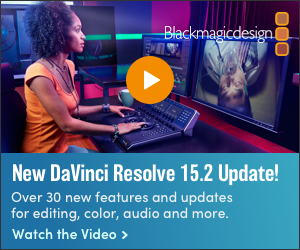 ProductionHUB: Large Format cinematography is huge right now, how does ZEISS and this Showroom serve this need and trend? Snehal Patel: ZEISS Supreme Primes, ZEISS CP.3 XD (Compact Primes with metadata technology), ZEISS CZ.2 Cinema Zooms are all Large Format capable cinema lenses. We have these lenses available for testing at the Demo Center at any time. That is why we have many different large format cameras on hand so that cinematographers and rental customers can test lenses, a projection room to evaluate them scientifically, a theater to watch their tests in a proper viewing environment. We will also have workshops and educational events at the Demo Center for cinematographers to learn how large format can work for their next projects. ProductionHUB: Where do you see things going, cinematography-wise? Snehal Patel: As always, ZEISS works closely with cinematographers to get a sense of what their challenges and desires are concerning glass. Lenses are an important way for them to connect emotionally with the audience. It doesn’t matter if you are making a blockbuster movie or short-form content, lenses help you tell the story by letting you control the frame and focus of the viewer. That is why we take feedback seriously and try to deliver what the market is asking for. And right now, that’s large and small format sensor coverage, lightweight and compact lenses, fast apertures, classic cinematic look and lens metadata. 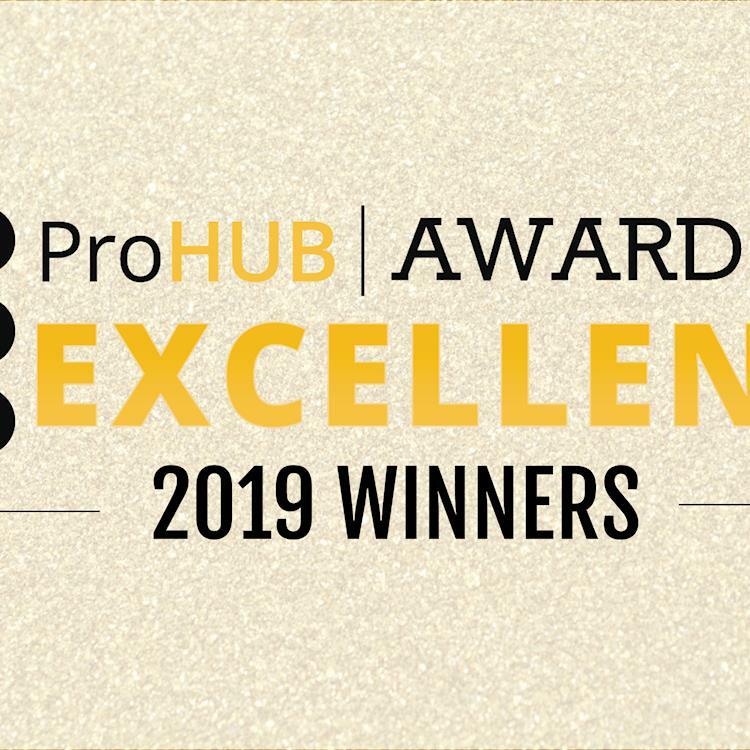 With over 1600 exhibitors, crunching the ProductionHUB Awards of Excellence list down to just 12 outstanding winners and five special mentions was not an easy task. Getting things right never is, is it? It was incredibly hard to put this list in order. Congratulations to all of this year's winners! On January 29th, a crowd of badge-wearing cinematographers and professional filmmakers gathered into a hip downstairs lounge in the heart of Park City, UT. The purpose? 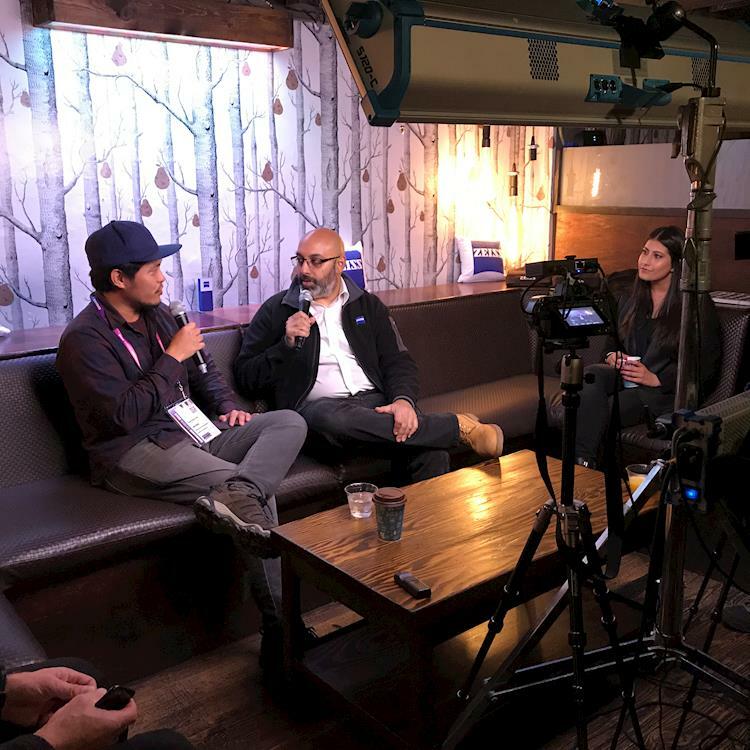 To meet and hear from some of the industry’s most-talented cinematographers with feature films screening at the 2019 Sundance Film Festival. 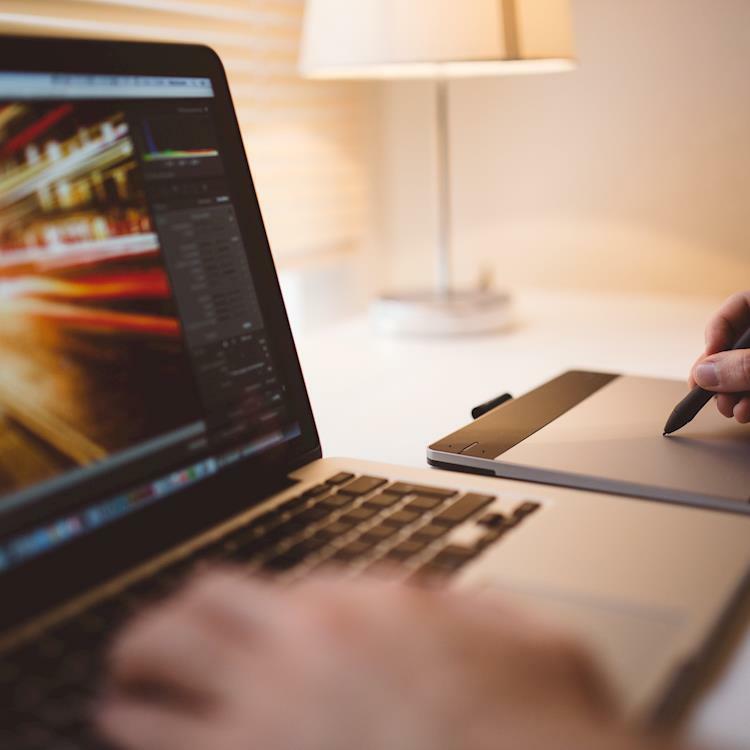 As another year comes to a close, we’ve taken a look back at some of the major creative trends that took over the industry in 2018, which have also helped us understand where the industry is headed and given us a glimpse into which trends will reign supreme in 2019.